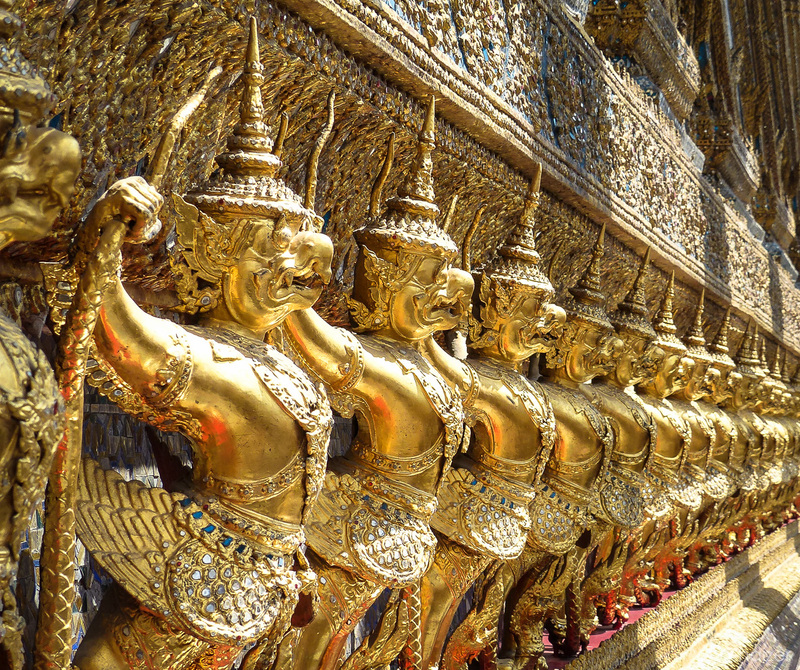 There are plenty of reasons why the Grand Palace is the number one tourist attraction in Bangkok. 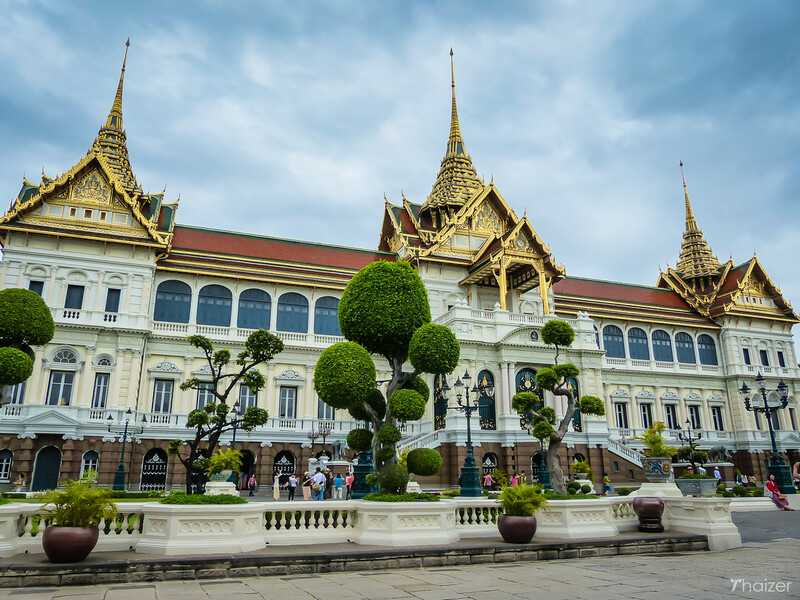 Historically important, architecturally beautiful and spiritually significant, the Grand Palace has been at the heart of Bangkok since the city was founded by King Rama I in 1782. 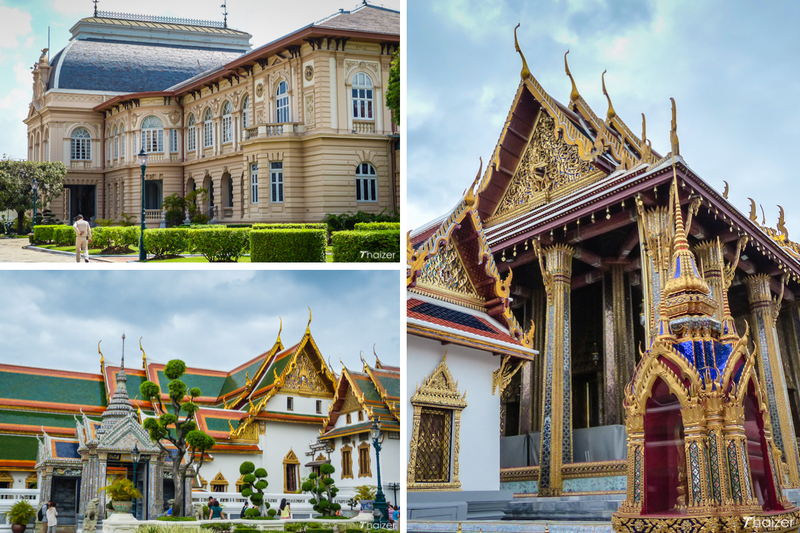 The Grand Palace is actually a collection of buildings which includes throne halls, royal residences, temples and administration offices. 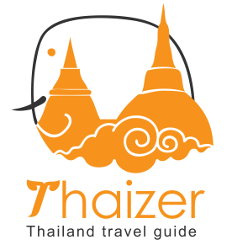 The oldest buildings are constructed in classic Siamese style and date back to the 18th century and the reign of King Rama I. Other structures with more of a Western influence were added in the early 1900s during the reign of King Rama V.
Neatly enclosed by high, white-washed walls, the Grand Palace complex covers an area of over 200,000 square metres. The Thai royal family no longer live here, but some of the buildings are used for royal ceremonies and to host visiting Heads of State and dignitaries. The meticulously manicured palace grounds are full of intricate details and symbolism from Buddhism and the Jataka tales which recount the previous lives of the Buddha. Visitors will see golden kinnarees and giant guardian figures known as yaksha which are there to ward away evil spirits. 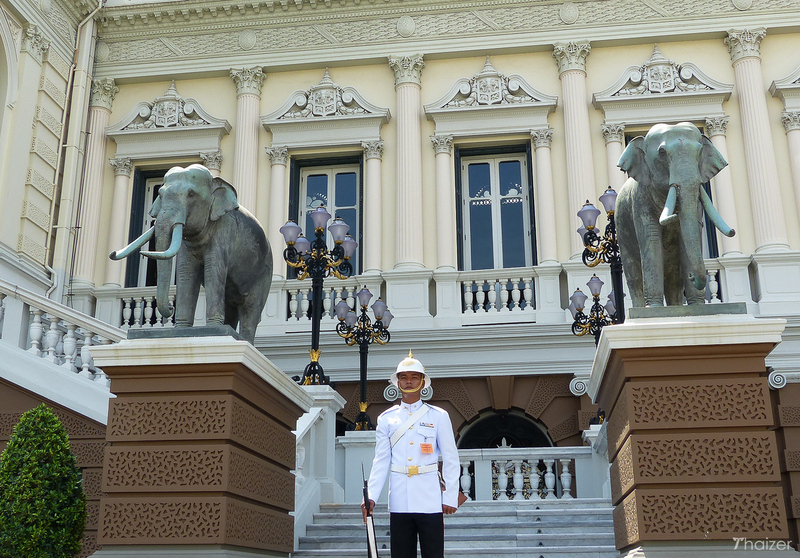 Elephants also feature prominently in the palace grounds signifying royal connections and the importance the creature has played in Thai history. Following the fall of Ayutthaya to the Burmese in 1767, the Siamese capital was moved south to Bangkok. In 1782, King Rama I built a royal residence and administration centre for the new capital with the Grand Palace at the heart of the city. 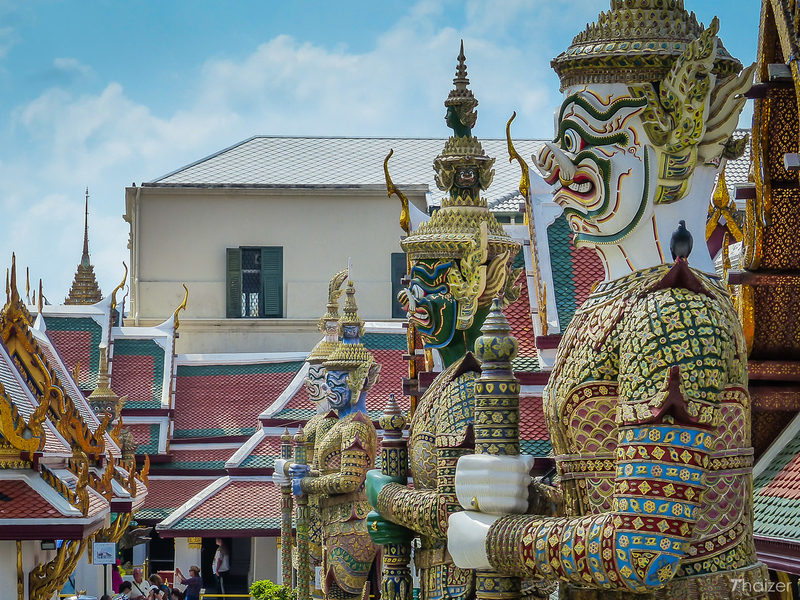 Part of the Grand Palace complex, Wat Phra Kaeo (referred to more formally as Wat Phra Sri Ratanasasdaram) is the holiest Buddhist temple in Thailand and home to the revered Emerald Buddha image. The origin of the diminutive Emerald Buddha is uncertain. Some experts believe the statue originated from Sri Lanka whilst others claim it was crafted on Thai soil in the 14th century. The Emerald Buddha is believed to bring good fortune to whoever possesses it and down the centuries it has been fought over by kings and empires. 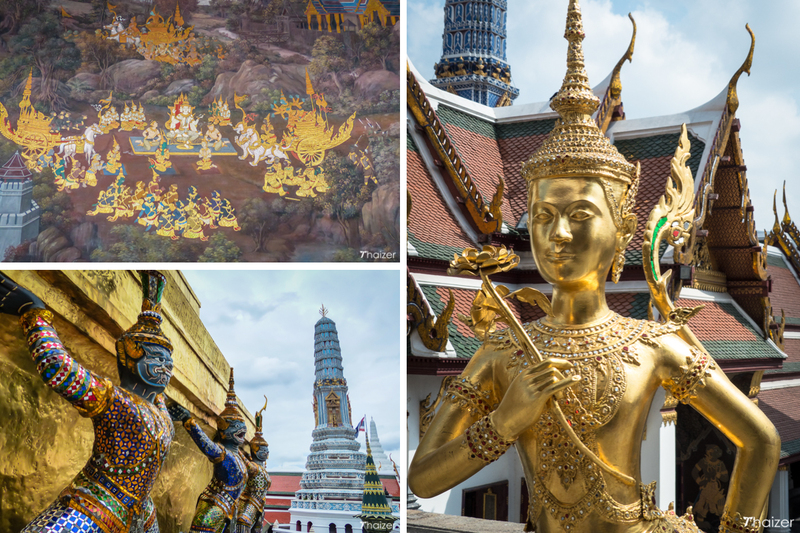 According to local legends, miracles were witnessed at the various places the statue was interned including Chiang Mai, Chiang Rai and Lampang. The Buddha image was seized by Laos invaders in 1552 and resided in Laos until 1779 before being recaptured by the Thai general who would go on to be crowned as King Rama I. If you visit the Grand Palace beware of the scam artists that operate in the vicinity. Politely ignore any individual who tells you the Grand Palace is closed. They can be very earnest and plausible, but always go to the front entrance to check for yourself. The ‘Grand Palace is closed scam’ has been around for years and it’s a shame that Thai authorities haven’t taken stronger action to stop it. 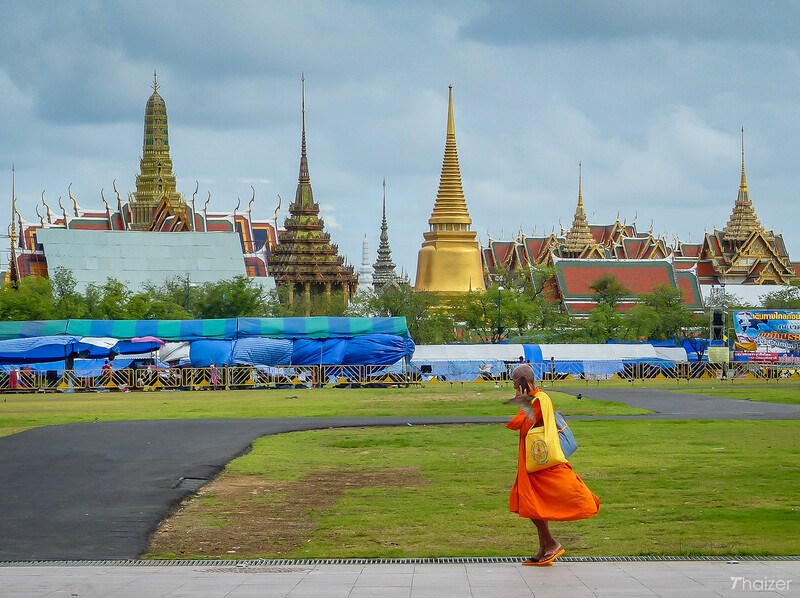 If you’re sightseeing in Bangkok and pull out a map or look lost, don’t be surprised if a seemingly helpful local approaches you and tells you the Grand Palace is closed for the day. After a friendly bit of small talk where they gain your confidence, they’ll point out alternative places to visit. 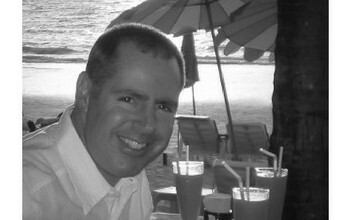 They’ll then ‘help’ you further by finding you a tuk-tuk who can take you to all these attractions for a bargain price. The tuk-tuk will then take you to a few nearby temples, but will also call at a gem shop or tailor’s shop where you’ll be given the hard sell. Shop owners pay the drivers and scammers commission to get customers through the doors. 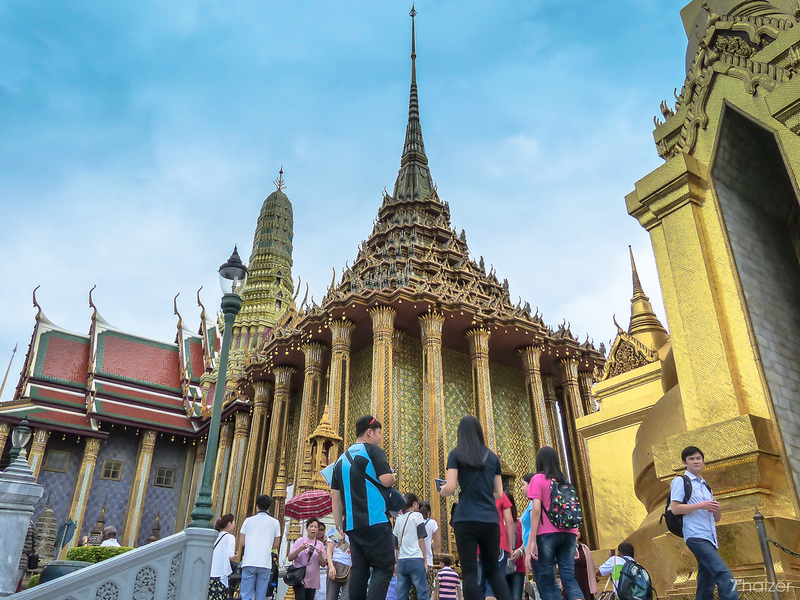 People who fall for the scam aren’t in any physical danger, but they do miss out on visiting the Grand Palace and usually end up getting dropped off far away from where they started having wasted a few hours of their day. 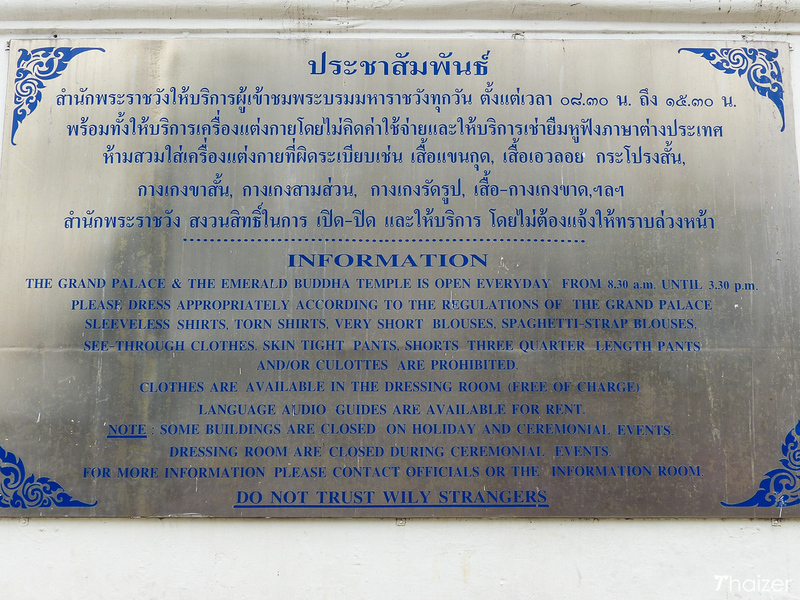 Beware too of people outside the Grand Palace saying you won’t be allowed in because of your clothing. They look official and often wear badges, but they are scam artists. Ignore them and walk inside the main entrance. If for any reason you aren’t deemed to be correctly dressed, you can borrow clothing from the official kiosk once you’ve gone through the main entrance. 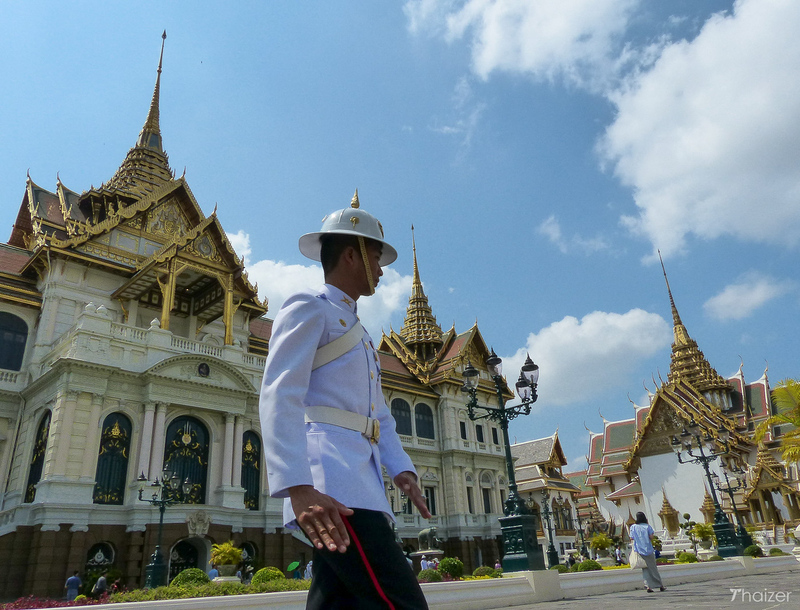 The Grand Palace is open daily from 8.30am with last visitors allowed in at 3.30pm. 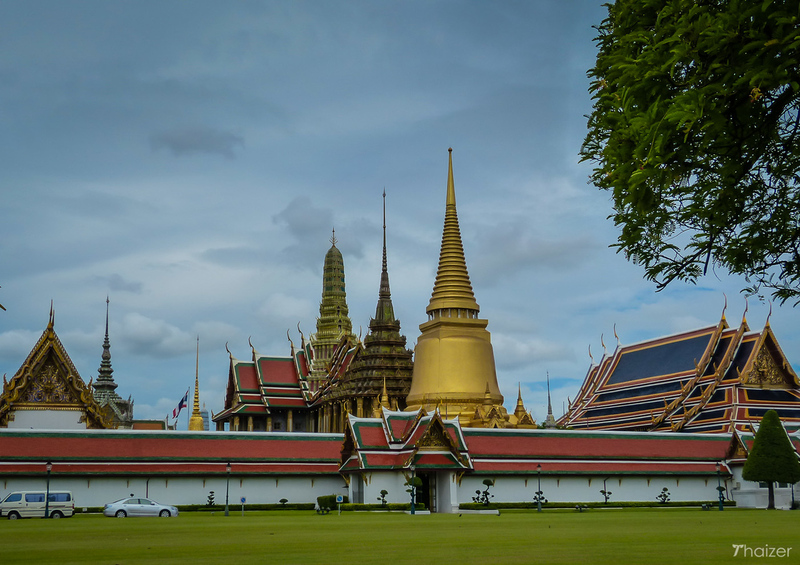 On days where special ceremonies take place such as on Coronation Day or HM the King’s birthday, parts of the palace grounds or Wat Phra Kaeo may have restricted access. Entrance tickets to the Grand Palace complex cost 500 Baht for non-Thais. The ticket also entitles you to entrance at the elegant Vimanmek Teakwood Mansion. Visitors to the Grand Palace must be respectfully dressed to gain entry. Shoulders and knees should be covered, but culottes and three-quarter length trousers are not permitted. Shorts, ripped jeans, transparent tops, tight leggings, football shirts, sleeveless shirts and spaghetti straps are all inappropriate. There used to be a strict policy on shoes which meant wearing footwear with a closed heel. However, on a recent visit I noticed that there were tourists inside the grounds wearing flip-flops and sandals so the regulations may have been relaxed. Trainers/sneakers are acceptable. Don’t wear expensive shoes to the Grand Palace. You have to take your shoes off and leave them outside when you enter various buildings in the Grand Palace complex. Although it’s not common, there have been cases of shoes going missing so don’t tempt opportunist thieves by wearing designer shoes. 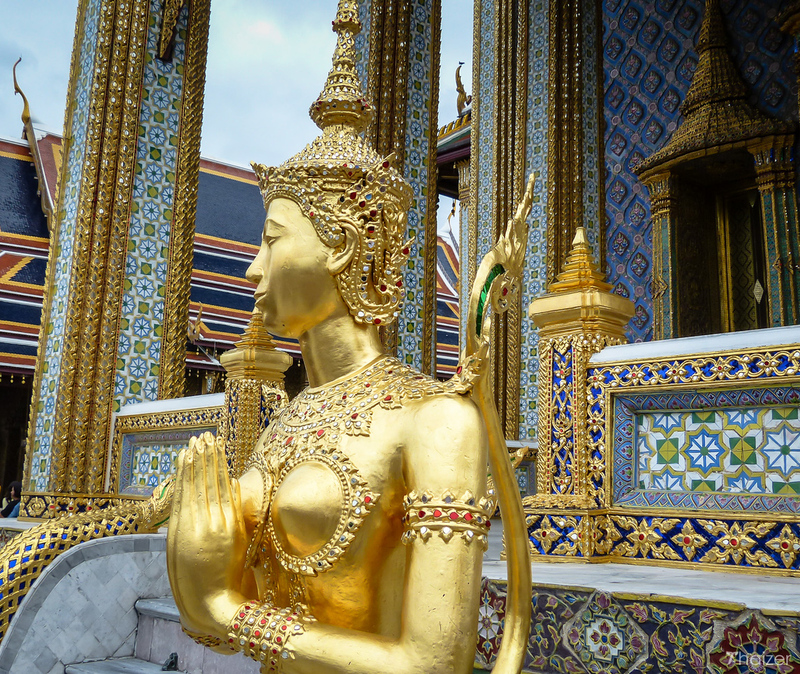 If you aren’t suitably dressed, clothing can be hired both outside the Grand Palace complex and from a small booth just inside near the turnstile entrance. Politely ignore anybody outside the grounds who tells you the Grand Palace is closed or who says you won’t be allowed in. 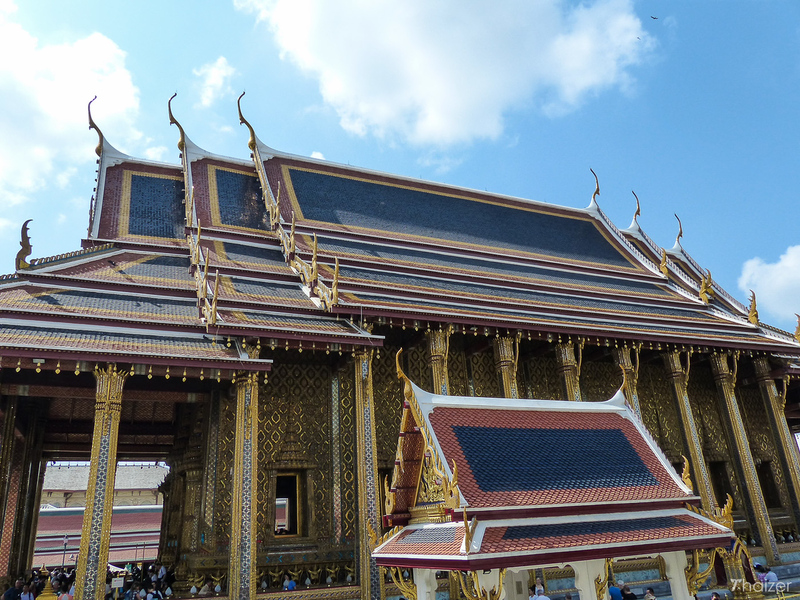 As the number one tourist attraction in Bangkok, the Grand Palace does get crowded. Most of the buses carrying tour groups descend on the complex at 9am and again at around 1pm so it’s best to avoid those times if you can. Bring bottled water with you. Photographs are permitted throughout the grounds, but there are some areas (e.g. the main bot where the Emerald Buddha image is housed) where photographs are forbidden. Signs in English, Thai and Chinese make it clear where visitors are not permitted to take photographs. Take care to point your feet away from all Buddha images. Audio guides are available at a cost of 200 Baht for 2 hours, but you’ll need to show your passport or credit card as a deposit. Free brochures which include explanations about the main buildings and a map of the layout are available from the ticket office. From the Skytrain stop at Saphan Taksin, take a boat upriver to the pier at Tha Chang. From the pier, it’s just a short walk to the main entrance of the Grand Palace complex on Thanon Na Phra Lan. This is the only entrance open to the general public.